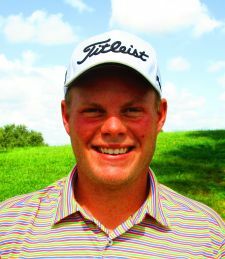 PALM BEACH GARDENS, Fla. – Jamie Sindelar of Horseheads, NY and Palm Beach Gardens, FL, captured his 15th win on the Minor League Golf Tour by posting a five under par 67 Monday on the Fazio course at PGA National. Sindelar scored seven birdies – four on his last eight holes – to go with two bogeys for a two-stroke margin over Brad Gehl of Carmel, IN. Gehl was second among 16 starters with 69 on four birdies and a bogey. With $725, including $150 from an optional bonus pool, Sindelar raised his career earnings to $75,713 since joining the MLGT in October, 2013. Gehl collected $550. Three players chose to enter an optional $150 3-day cumulative bonus pool where the scores from all three 1-day events this week count towards the leaderboard. 100% of the entry fee goes into the purse with the top 33% earning a check. Here is how they stand after the first event. 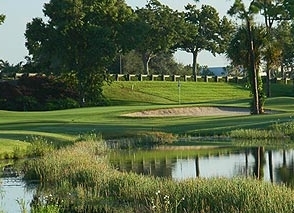 The MLGT plays two more 18-hole tournaments this week, both in nearby Jupiter: Tuesday, Abacoa GC, and Thursday, Jupiter CC.